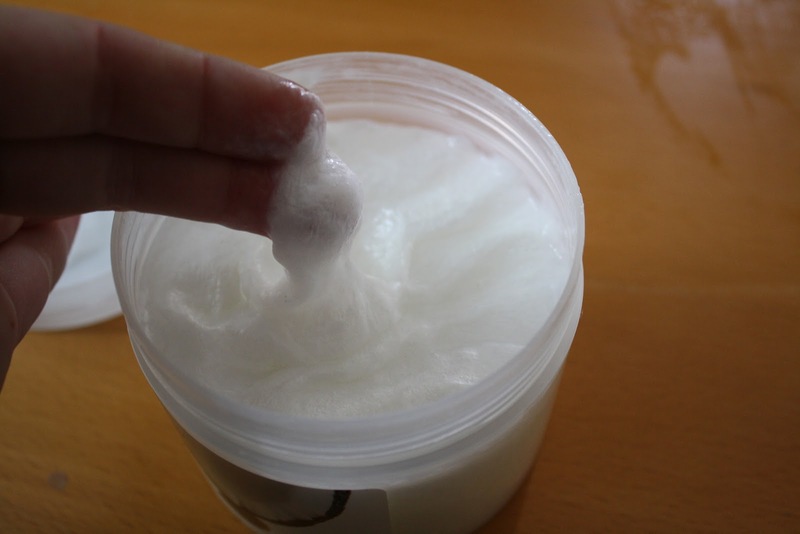 Once again I've come across something that's both deliciously scented and affordable, this time in the form of a rich, gooey, nourishing hair mask. The Boots Ingredients range is one that I've always overlooked for some reason, but since I squeezed out the last of my Alberto Balsam Intensive Conditioner I was on the hunt for something cheap to cheer up my dyed-within-an-inch-of-its-life hair. 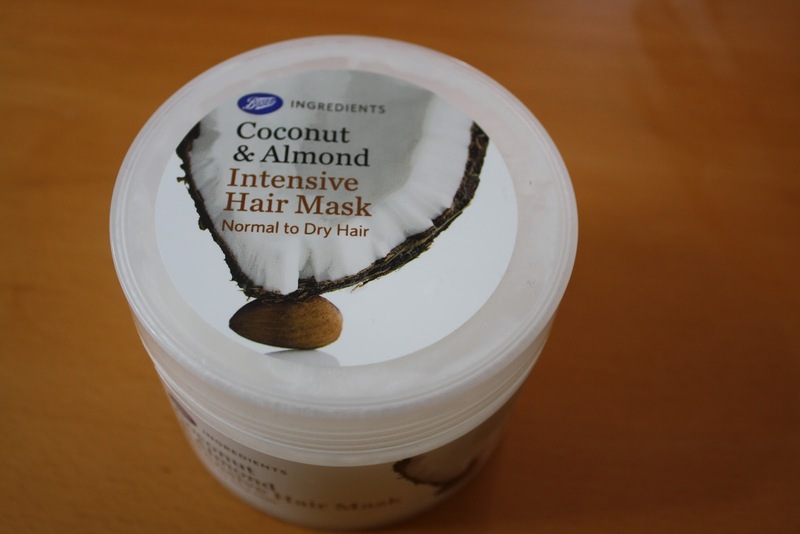 Enter Boots Ingredients Coconut and Almond Intensive Hair Mask. A generous 350ml tub of this glossy mask is priced at a measly £1.99 and I'm here to tell you that this stuff is more than worth its weight in Advantage Card Points. After shampooing my hair and squeezing out excess water, I pop a handful of this gooey goodness on the ends and massage it up to the roots. For a serious treat, it should be left to work its magic for a few minutes, otherwise it's really lovely as an everyday conditioner that doesn't weigh my hair down. I'm seriously happy with the results of this hair mask - once dry, my hair is smooth, incredibly soft (even the bits that were dip-dyed and bleached) and smells delicious and coconut-y. If you've got normal/ dry hair and you've not tried this yet, hop along to your nearest Boots and grab it. 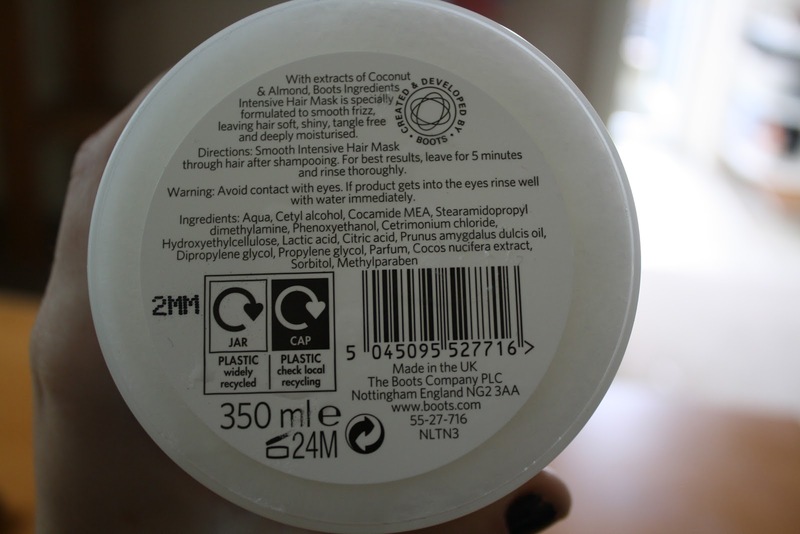 Edit (02.17): unfortunately this super cheap hair mask is no longer available but you can find it's replacement here at Boots. I've tried this and I adore the smell, it's amazing! this looks really nice and i love the smell of coconut!